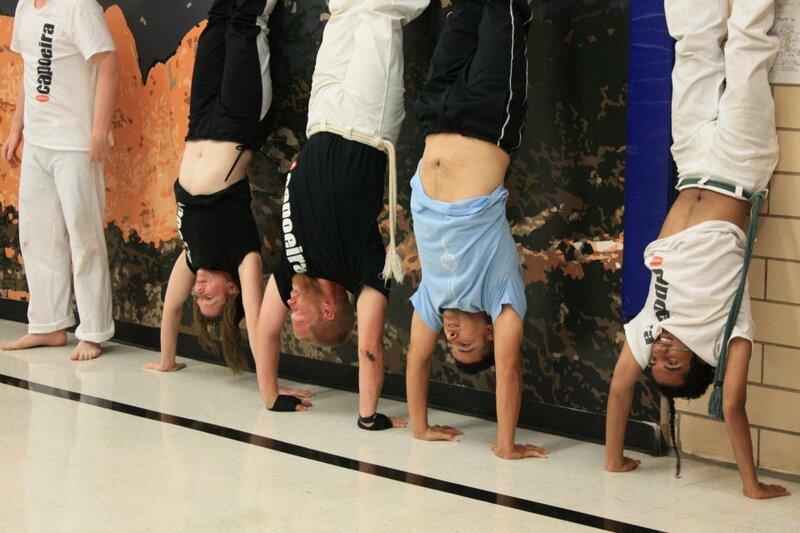 What is the value to you of participating in a fun, exhilarating, and even slightly dangerous activity with the whole family and have everyone leave class fully engaged and adrenalized? 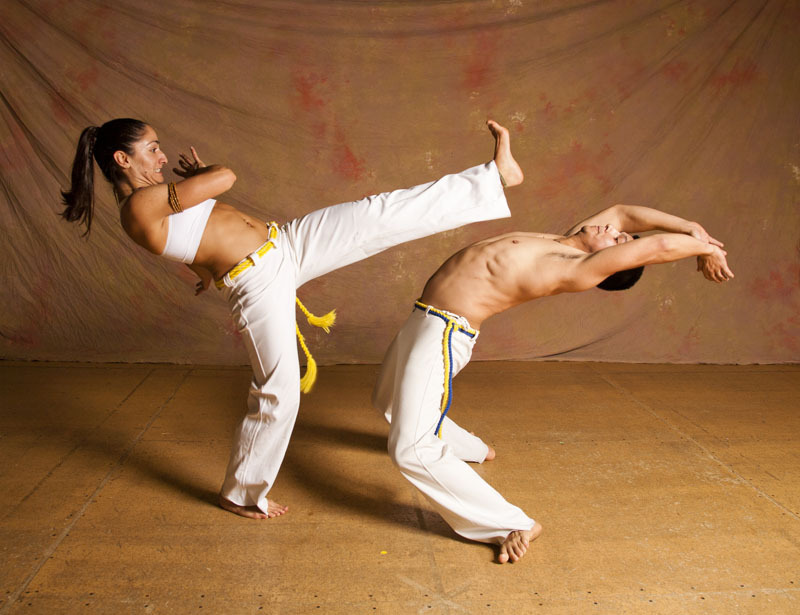 Capoeira can give you that experience whether it be you and one child or a family of six. 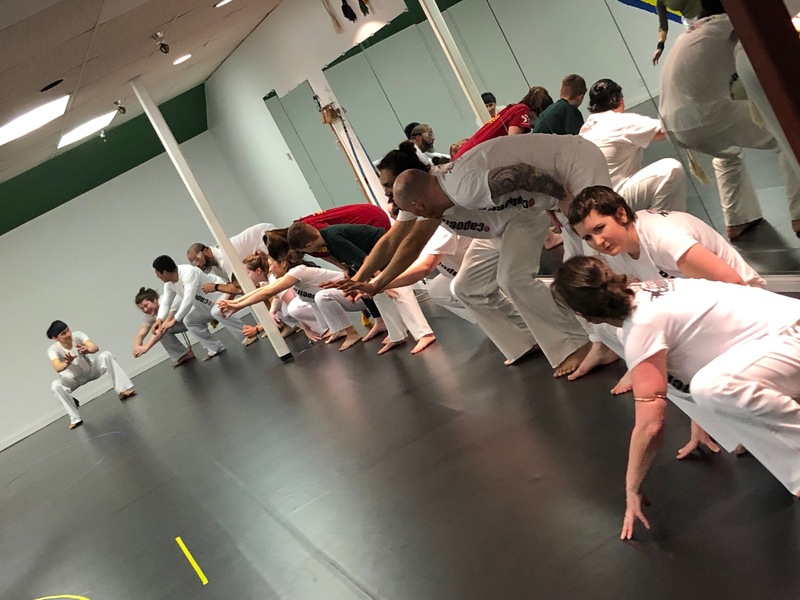 Training a sport like capoeira with your kids can enhance the bond between you as you can share stories from class, laugh at each other’s mistakes, help remember movements when you’re at home together, or supporting each other as you work through challenges and make advancements. 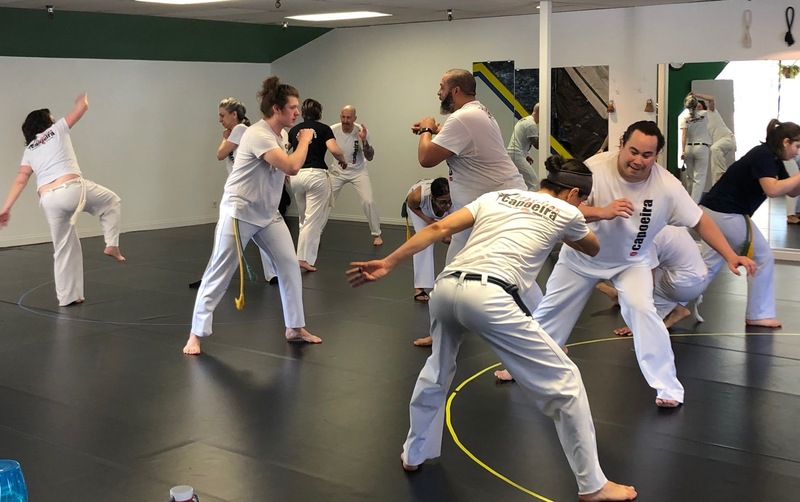 We also find that children who train in family environments become very comfortable dealing with adults and can handle many adult challenges equal to their parents. 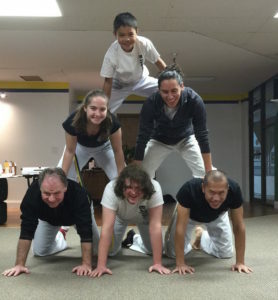 At Capoeira Oregon we are proud to offer Family style classes where parents and children can safely train together. 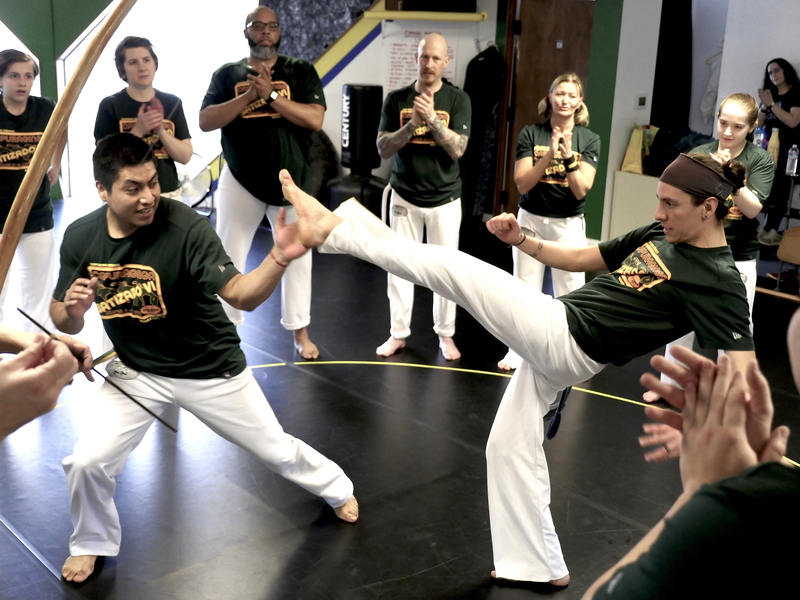 We have discovered that adults and kids can learn from each other, though even in the family class we sometimes separate your learning techniques. 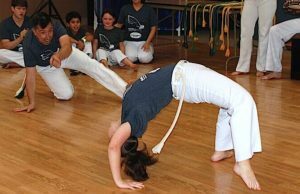 Come discover capoeira today and bring the whole family! 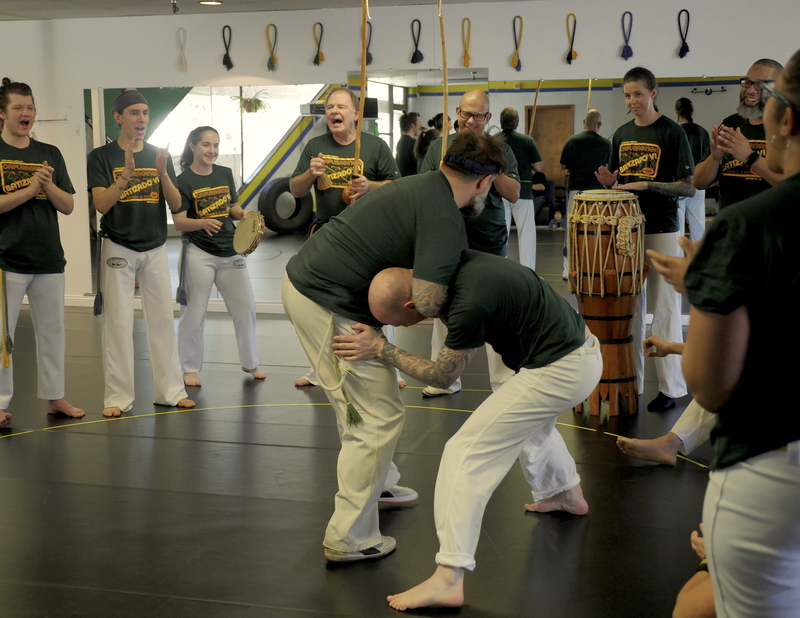 “Capoeira is for everyone …” – Mestre Bimba. 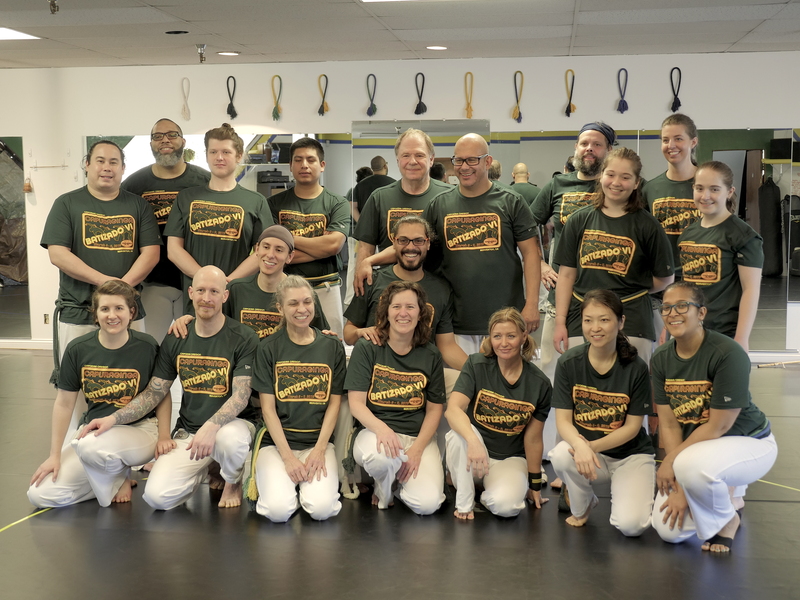 Are you right for capoeira? 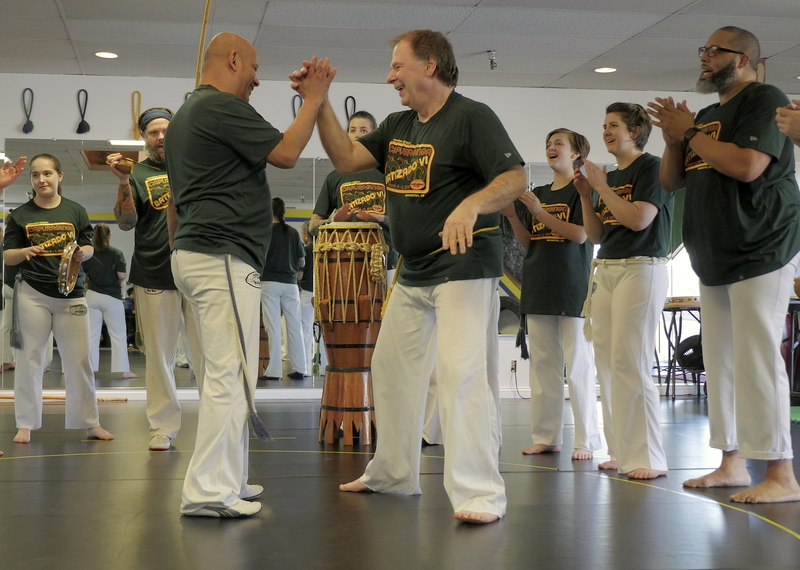 Discover Capoeira today!